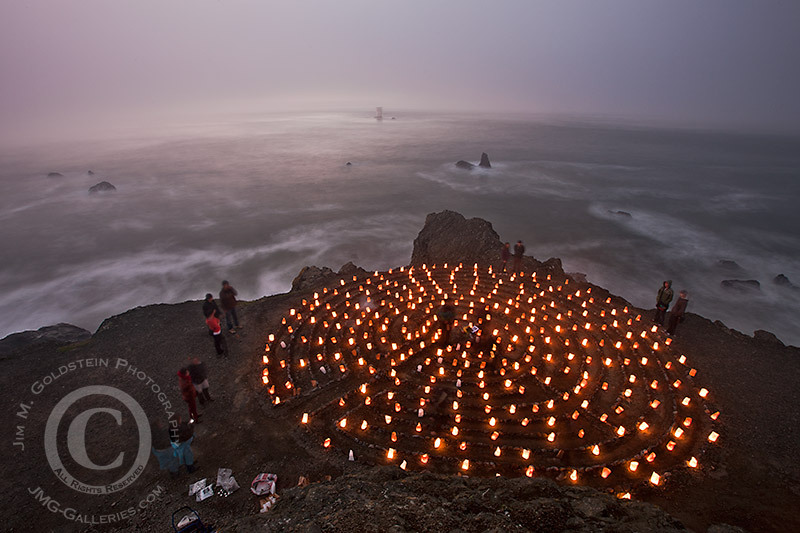 Below is my final set of images from my time at the Lands End Labyrinth last Tuesday. 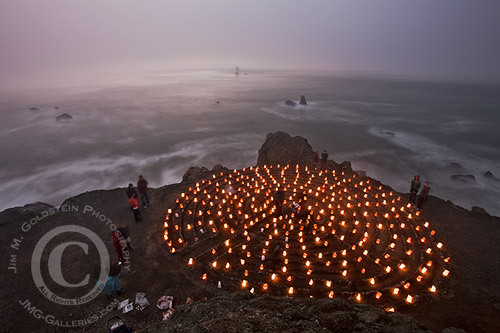 My favorite photo is below, but I invite you to explore my other photos of the evenings that were not included in my previous post, Lands End Labyrinth Luminaries. Enjoy!